Updated Thursday April 11, 2019 by LBA. On April 20, Loveland Baseball Association will host its annual Evaluation Tryout Day at Centennial Fields in Loveland. 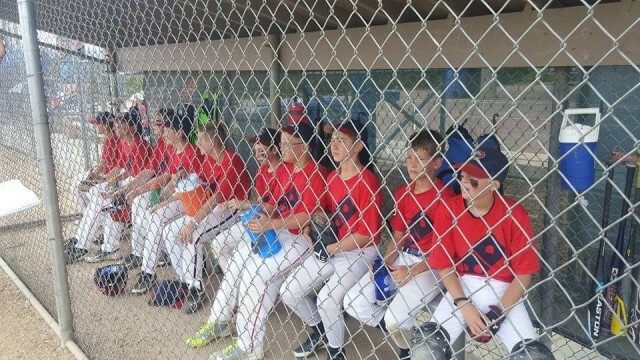 Power Alley competitive teams will host the various tryouts on each field, allowing all rec coaches the opportunity to evaluate each player in their respective age groups (10U, 12U and 14U as 8U do not tryout so no need to be there as they are just placed on teams). Also if you are still needing to submit a birth certificate, email it to directors@lovelandbaseball.org. If you signed up to be an assistant or head coach, please plan on attending the coaches meeting. The coaching assignments have not been made at this time. We are pending final registration numbers to assign coaches. For those unable to be there for the tryouts, they will placed into their respective league player pools and distributed to the various teams on a random basis following the draft on April 24 in which all registered players will be drafted onto a team (no one will be cut). Registration will officially close for all league levels on April 20. If you have any questions, please let us know at directors@lovelandbaseball.org! Look forward to seeing you Saturday at Centennial!